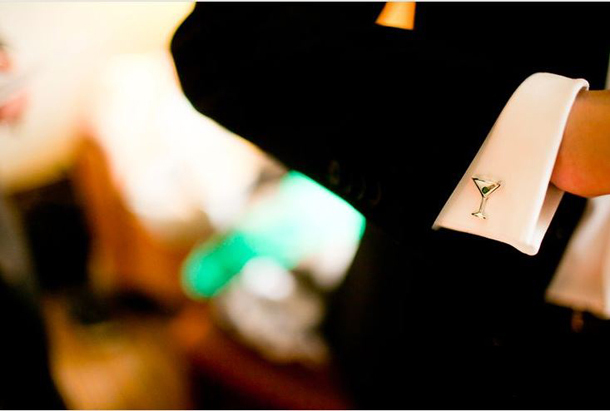 Some men’s accessories are fundamental personalized touch of class in a look: among them, shirt cufflinks are one of the most attractive examples, since they add sophistication and glamor to anyone who wears them. You need to choose adequate shirts if you want to wear cufflinks: this type of men’s accessories is used with particular cuffs. 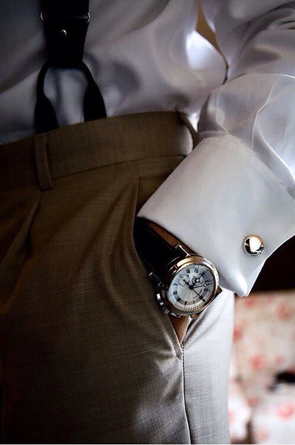 The classic model is called “French cuff“, commonly called “double cuff” in Italy. It is a long cuff folded on itself, without buttons but with two buttonholes which allow the cufflinks to be fastened . Then there are shirts with more informal cuffs, though equipped with two buttonholes are perfect for an everyday outfit. This is because shirt cufflinks, generally used on special occasions, are instead men items of jewellery suitable in any situation, completing with originality even a casual chic look, like shirt, jeans and blazer. When it comes to cufflinks the choice is infinite: from cheap to real jewels, in gold or platinum decorated with precious stones. Unless the shirt you have to wear is for a dress suit, it is preferable to pto for models of simple geometric shape, oval or squared, preferably in silver or platinum. Before choosing yellow gold, remember that you must match it with all the other accessories you wear: buckles, buttons, watch. The cheapest models are the simple knots, made of silk or elastic fabric, paired with the colour of the tie, the scarf or the pocket square. Among metal cufflinks, the finest ones are those fastened by a chain, perfect with a tuxedo or a dress suit, while the simplest models are those with clip fastening or bar shaped cufflinks, even suitable in everyday life. So feel free to wear them also in your free time, maybe on a tailored white shirt, a nice pair of jeans, a blazer or sweater. 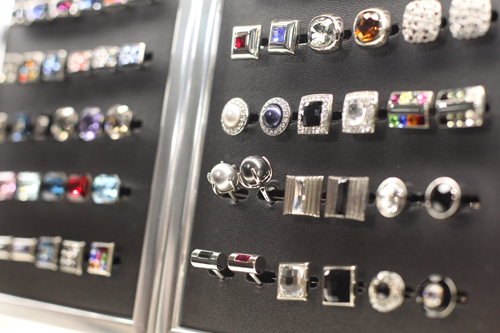 Do you usually wear cufflinks, or only on special occasions? Comment on our blog, and follow us on our social networks to share with us your ideas of style. How many types of shirt cuffs exist?